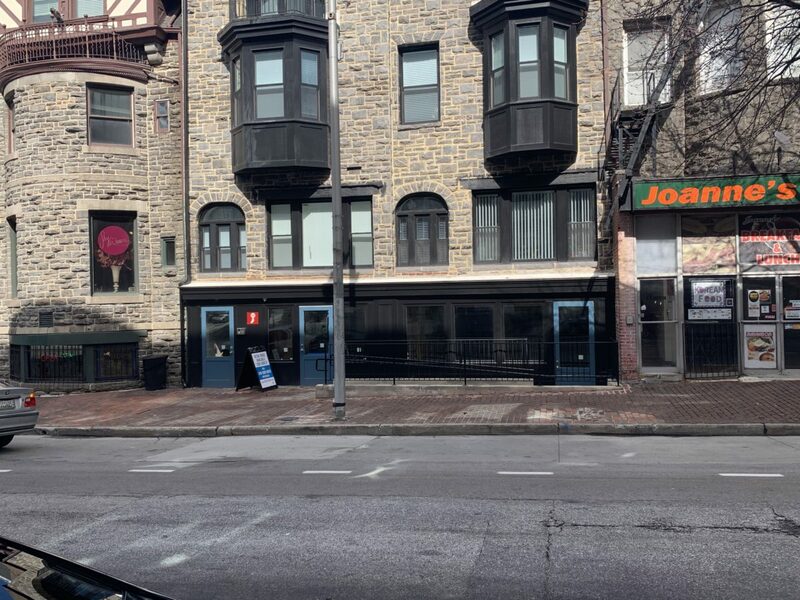 Approximately 1,950 square feet of street level retail space available. Located on the intersection of East Preston Street and North Charles Street, this site is in immediate proximity to the University of Baltimore and the UB Law Center, the Maryland Institute College of Art, The Varsity (320 bed student housing complex), Pennsylvania Station (Amtrak/MARC) and the corporate headquarters for Chase Brexton Health Services. Also nearby are the Meyerhoff Symphony Hall and the Lyric Opera House. 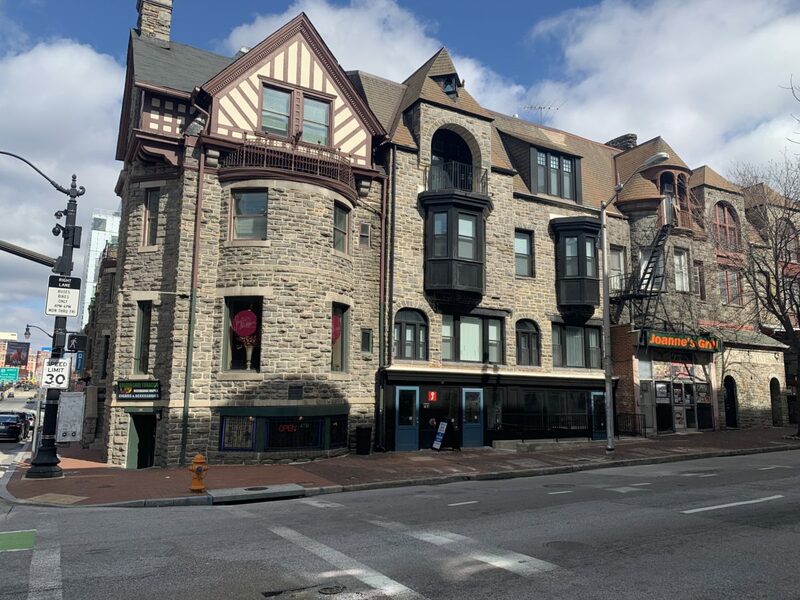 This site offers excellent visibility to North Charles Street and is joined by neighboring retailers Starbucks, Chipotle, Smoothie King, Subway and PetValu.